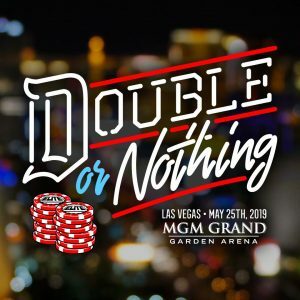 What Should Be the Headlining Match for Double or Nothing? 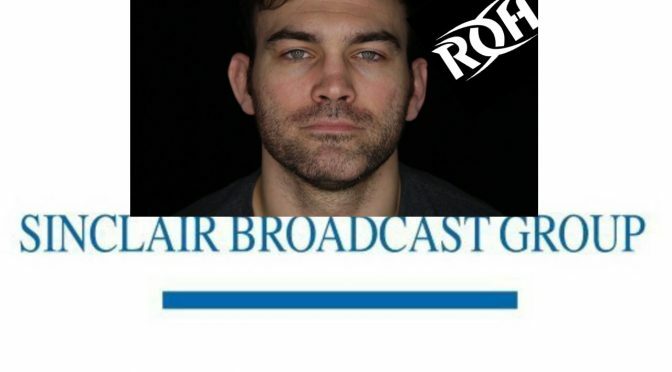 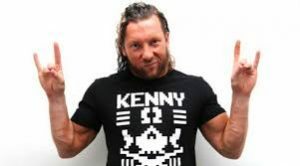 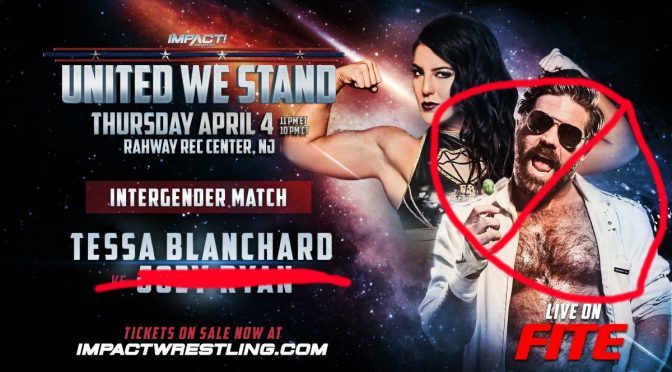 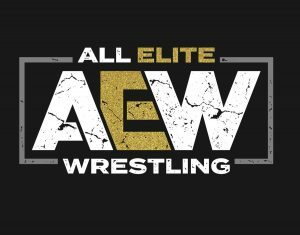 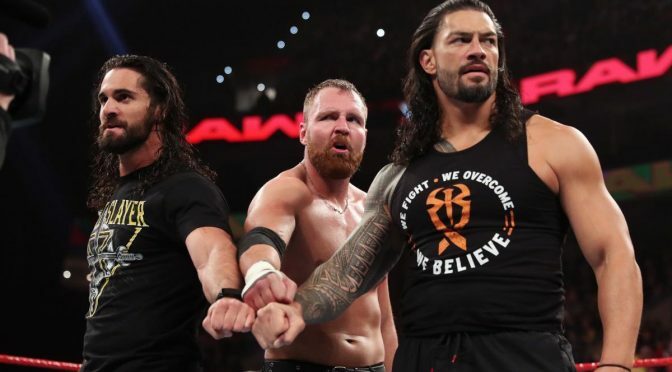 Kenny Omega Heading to AEW? 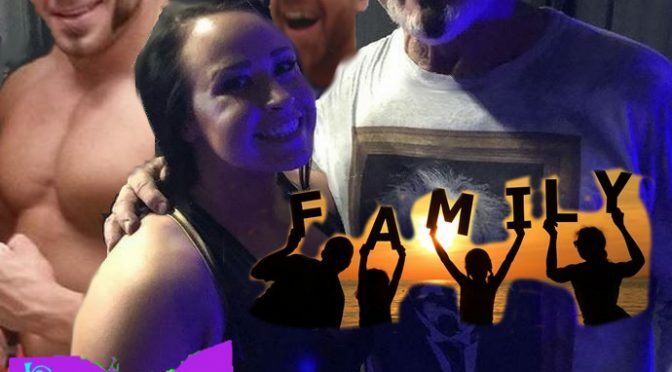 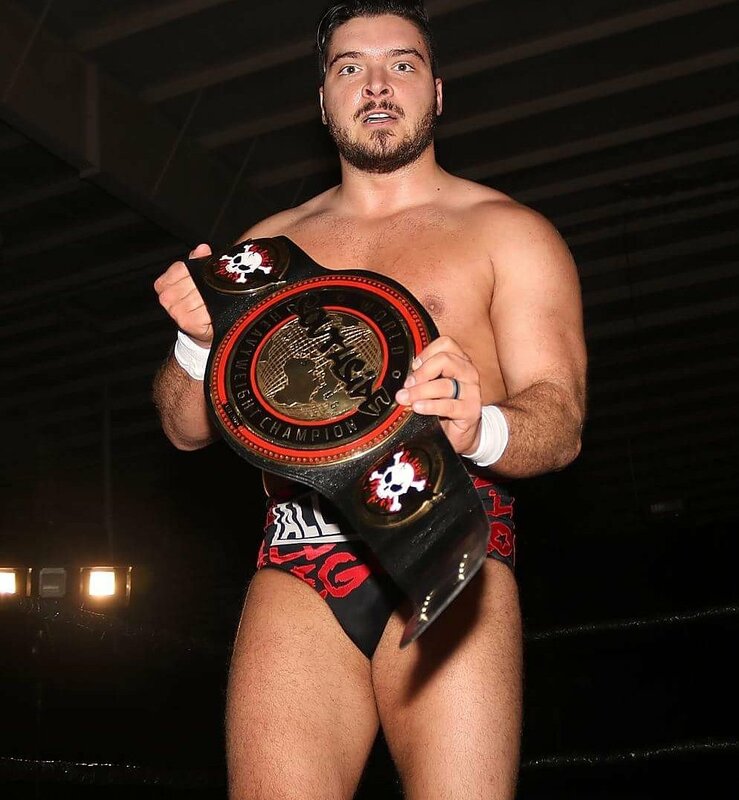 Major IMPACT News From Last Night and More!